The recent constitutional referendum of Turkey to replace parliamentary system with presidential one has undoubtedly been one of the most controversial political events in modern Turkey’s history. While 51.4% voted in favour of constitutional change, the opposition contests the results by citing a number of irregularities such as unstamped ballots. Around 5 million Turkish nationals who constitute Turkish diaspora in Europe has also largely voted in favour of extending President Erdogan’s power. When it is considered that the electoral victory of ruling party AKP and President Erdogan was very narrow, Turkish nationals’ votes in Europe were highly crucial. Campaign slogans such as ‘For Homeland, For Nation’ and ‘Yes, the country loves you!’ indicate the socio-psychological framework created to mobilize Turkish diaspora whose political involvement both in their country of residence and homeland has become increasingly more evident. Although AKP’s request to campaign in Germany and the Netherlands put a strain on diplomatic relations, it seems like Turkish nationals in these two countries have once again proved their support and loyalty for President Erdogan. 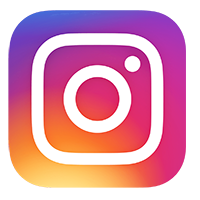 In such polarized political climate, like Turkish-populated neighbourhoods of major European cities, social media platforms also became sites of mobilization, organization and activism where intense campaign period could be observed. On the other hand, the UK where tens of thousands Turkish nationals live showed their disapproval for the new constitution and the idea of granting more power to the president. In contrast to other Western European countries, Turkish nationals in Britain is not electoral constituency of the ruling party AKP. In order to understand why the result of referendum was different in London (and also in the USA and in Italy) from Germany and the Netherlands, we should understand the different demographic characteristics of Turkish diasporic community in these respective countries. Although Turkish community in London is relatively smaller than the Netherlands and Germany, it is undoubtedly very diverse in terms of cultural, religious and ethnic affiliation and identification with different groups. The academic and journalistic use of umbrella term ‘Turkish-speaking communities’ which aims to include Kurdish and Turkish people from Turkey (and also Turkish Cypriots from Cyprus) is one of the examples that illustrates this diversity. Although the term ‘Turkish-speaking community/communities” aims to address ethnic diversity of the group, political polarization of the community is also highly linked to history of settlement, religion (or religiosity) and social class. As several polls indicated that ‘Yes’ and ‘No’ votes were close, the AKP’s coordination centre for election abroad collaborated with various organizations and volunteers to increase votes for ‘yes’ in the UK. At the same time, 18 different Turkish organizations and platforms collaborated to campaign for ’No’ under the names of Britain No Platform and Britain Youth No Platform. The ‘No’ camp had the advantage from the very beginning when it is considered that majority of Turkish nationals in the UK were already not sympathetic with the AKP and President Erdogan. They organized press briefings and meetings which were highly supported by their members. Their discourse incorporated overtly patriotic tone. They emphasized that it was the duty of citizens abroad to advocate against Erdogan and his willingness to yield more power since political and intellectual opposition in Turkey were silenced by increasingly more authoritarian measures taken by the Turkish government. In addition, several women’s platforms stressed ruling party’s religion-oriented conservative ideology with the aim of mobilizing their members to act in solidarity with women in Turkey. My interviews with women who identified themselves as “anti-government” revealed concerns about digital surveillance on online platforms. The striking fact is that although these women now live in a city that praises itself for freedom of speech, they still feel restricted, and self-censor their digital media practices such as shares, likes and posts on social media due to increasing level of digital surveillance in homeland Turkey. These women were all concerned with possible legal enforcement as well as social stigma towards their left behind families. It undoubtedly illustrates implications of transnational digital surveillance for migrant women’s everyday digital media practices. It also shows how digital surveillance of Turkish government shapes and controls diasporic political behavior online not via direct legal enforcements, but via migrants’ transnational social networks, mainly their left behind families. In addition, my observations about Turkish-speaking community’s mobilization for the referendum revealed the significance of juncture of urban city and diaspora. 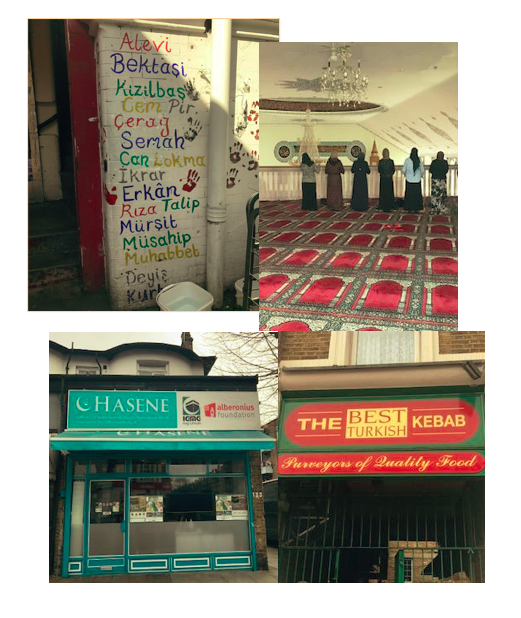 Stoke Newington and Dalston, Hackney’s highly Turkish populated areas where religio-political movement Milli Gorus (The National View) or Alevi Cultural Centre are located, were interesting field sites to observe not only organizations’ campaigning, but also (relatively more) decentralized forms of mobilization that take place in different neighbourhoods. These decentralized forms of mobilization such as women’s weekly gathering at Milli Gorus (Hasane) reveals highly “fragmented” (or “divided”) structure of Turkish-speaking community in London. The words ‘divided’ and ‘fragmented’ regularly appeared in interviews with council officers, journalists, but also ordinary members of the diaspora. One of the reasons for this is undoubtedly the fact that in addition to labourers (or guest workers) who arrived in 1970s, there are also considerable number of refugees and asylum seekers (mainly of Kurdish origin), intellectuals and academics who arrived in 1980s. More recently, since early 2000s, there have been an increase in number of well-educated female migrants via domestic work schemes, as well as students and expats. 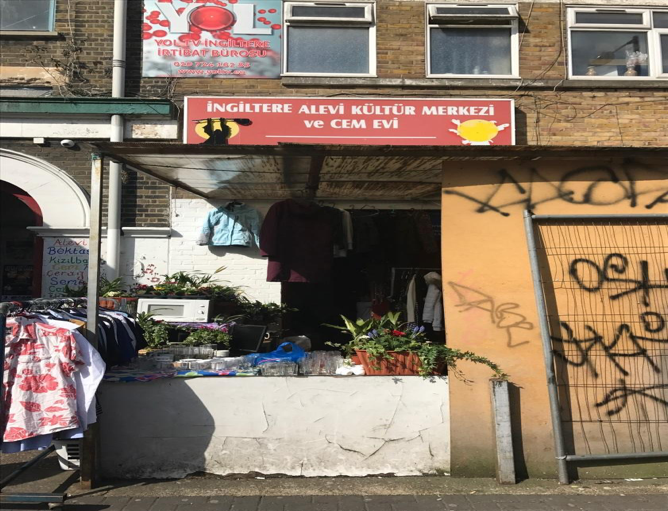 It is obvious that the relations among social class, history of settlement and urban infrastructure are important factors that mutually shape ‘divided’ Turkish-speaking community of London. The Turkish-speaking community in London is just a mere reflection of Turkey’s increasingly more divided political conjuncture as the country finds it hard to embrace and unite in the face of its differences. The full paper about political mobilization of Turkish-speaking communities for the historic referendum will be presented at ECREA Diaspora, Media and Migration Workshop which will take place at University of the Basque Country, Bilbao between 2-3 November 2017. Although Milli Gorus literally means the National View, it also refers to “religious”, “spiritual” and arguably “anti-Western” vision of the organization.